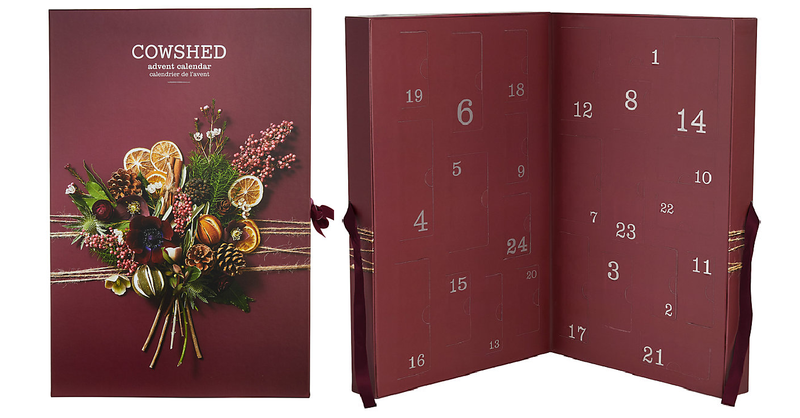 Cowshed Deluxe Advent Calendar is back with a fresh new look and all your Cowshed favourites hiding behind 24 doors. 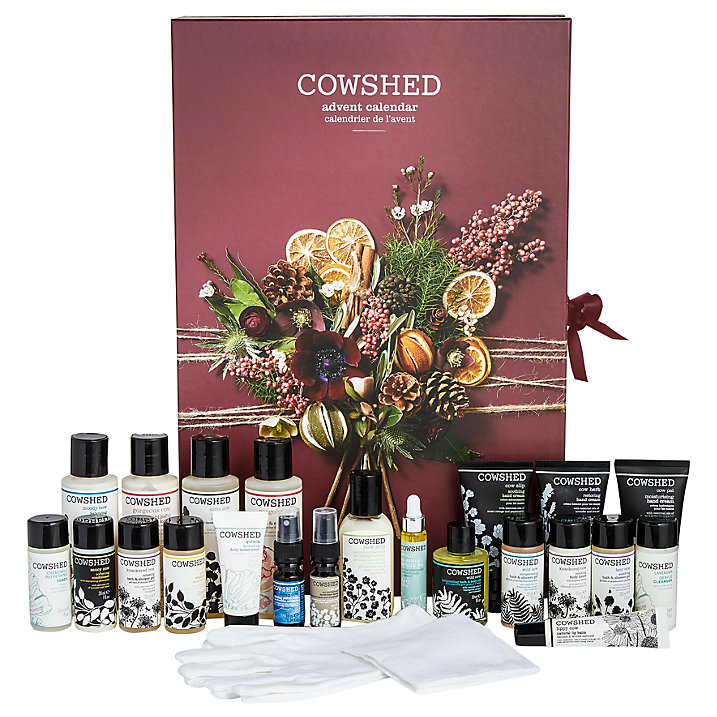 With miniature versions of their most-loved products, from their Knackered Cow Body Lotion to Cow Pat Hand Cream, it's the ultimate Christmas countdown and will delight Cowshed fans as well as making the perfect introduction to the range. The Cowshed Deluxe Advent Calendar 2017 Available Now!